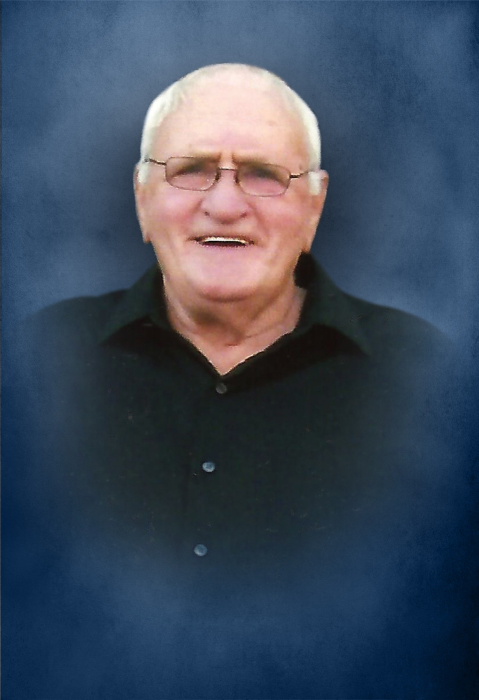 J.C. McCormick age 85 of McMinnville, passed away Thursday November 22, 2018 at St. Thomas Rutherford Hospital in Murfreesboro. He was born October 3, 1933 to his parents, the late Lester and Myrtle Adcock McCormick. In addition to his parents, he was preceded in death by brother, Melvin McCormick and sister, Faye Adcock. He was a member of the New Union The Baptist Church , retired truck driver and a member of Masonic Lodge #77. He leaves to cherish his memory, his wife of 42 years, Charlotte McCormick of McMinnville; 1 son, Jamie McCormick of Smithville; 3 daughters, Denise McCormick of Murfreesboro, Carla Young of McMinnville and Lori Kilgore of Smithville; 3 grandchildren, Ryan Adcock, Dana West and Clay Kilgore; 4 great-grandchildren, Sadie and Shelby West, Chloe Adcock and Briar Rose Kilgore; 2 brothers, Leonard and Bobby McCormick both of Smithville; 3 sisters, Kathy Cannon of McMinnville, Linda Womack of Centertown, Ann Hallum of Smithville; several nieces, nephews, extended family and friends. There will be a Masonic Service 7:PM Monday night, November 26, 2018 at DeKalb Funeral Chapel. Funeral services will be 1:PM Tuesday, November 27, 2018 at DeKalb Funeral Chapel and burial will follow in DeKalb Memorial Gardens. Visitation with the family will be on Monday 12 Noon until 8:PM and Tuesday 9:AM until the time of the service at 1:PM. DeKalb Funeral Chapel is in charge of the arrangements.